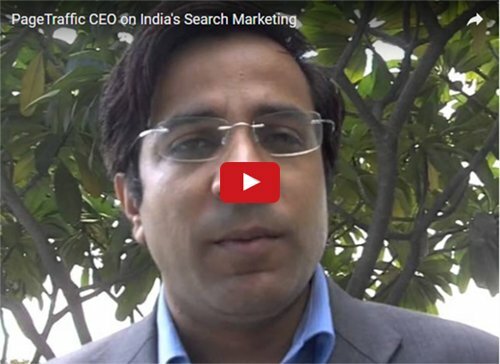 Navneet Kaushal, founder and CEO at PageTraffic talks to ClickZ.asia on the state of search marketing in India and why more budget is in SEM than SEO in the country. Navneet Kaushal is the founder and CEO of PageTraffic, a top ranked Internet marketing company founded in 2002. Navneet founded his first company in 1999, while he was still doing his MBA and made his first million within next two years. Currently, he multi-tasks between being an entrepreneur, blogger, author & editor of journals and speaker. He also works as an advisor and consultant with many large companies. 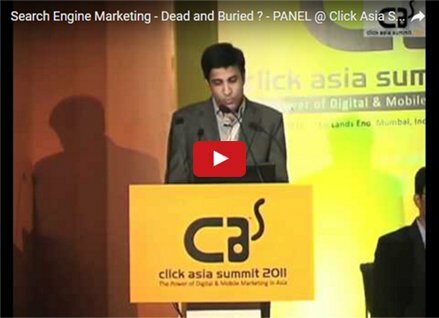 Regarded as one of the leading authority in SEO and search engines in India, he is known for his no nonsense advice amongst his clients. 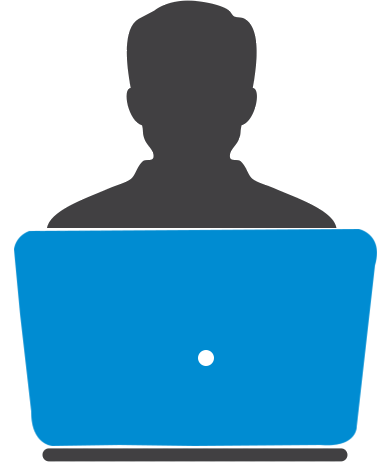 Driven and process phonetic, he relentlessly works on the SEO process at PageTraffic and introduces new measures on a regular basis. Navneet is the Editor of PageTraffic Buzz, which has over 2000 subscribers today. You can also read his recent interview at: TOPSEOs and some of his recent quotes at The Seattle Times, Hindustan Times, Livemint. Who needs it and why? Any organization that wishes to have a significant online presence needs to learn the tricks of the trade. Whether your goal is to have a stronger brand positioning or drive sales through your website, you can't afford a half hearted approach. You can set up a large internal team. But without proper training, they will be as effective as an army of headless chickens. Without a proper strategy and measurable milestones, all you are doing is raising expenses. Alternately, you can outsource your campaign and pray that the monthly reports will bring you good news. Let's say, the reports are good. But, have your queries increased and the sales soared? If not, you have lost sight of the bigger goals by focusing on a handful of keywords. 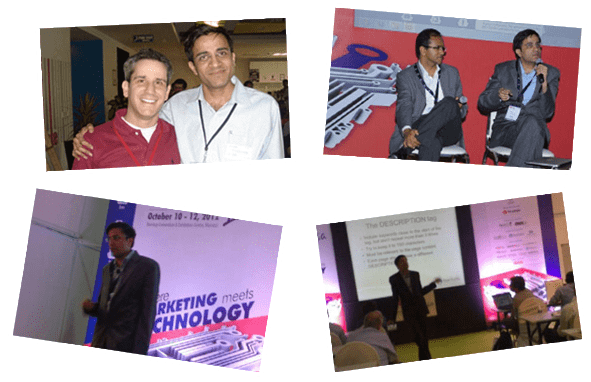 You need to understand how SEM is evolving to make the best of every opportunity. Corporate SEM training and consultation is the missing link in your online marketing strategy. It gives you the long term vision, in-depth understanding and a sense of control in a short time that many take years to learn. If your in-house SEM team has all the enthusiasm but no guidance, this is the perfect solution for you. We will conduct a workshop in your office to provide advanced training as well as address all the issues that your team is facing. There is no proper education or course material which prepares fresh talent for the search engine marketing industry. Precisely why, these intensive training sessions with experts who have personally handled hundreds of accounts are the best exposure that your team can get. Even after a single training session, you will never stop wondering about the increase in productivity of your team. Please fill up the form above and we will get in touch with you to discuss the details. Your marketing team could be great at traditional marketing but is completely out of depth when it comes to promoting the same business online. However, with proper training and exposure, you can have a team that excels at both. We understand that time is an important factor here. Precisely why, our sessions are designed specifically around your problem areas. Due to the intensive preparation required for these sessions, we request you to get in touch at least 2 weeks before the expected date for the session. 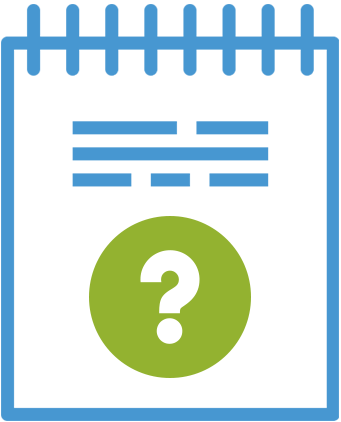 Please fill up the form above and we will get in touch with you to discuss how a Consultation session can help you.